Your cabinet design determines the look of your entire kitchen, so you want to consider a wide variety of options before you make a decision. Whether you’re going for a contemporary or country look, your cabinets will determine how well it all comes together. Of course, besides being beautiful, your cabinets serve a functional purpose so you want to maximize your space the best you can. That's a lot to ask for! Luckily, our cabinets are incredibly versatile and look great with almost any style. Need some inspiration? Start by choosing the finish that fits your style. 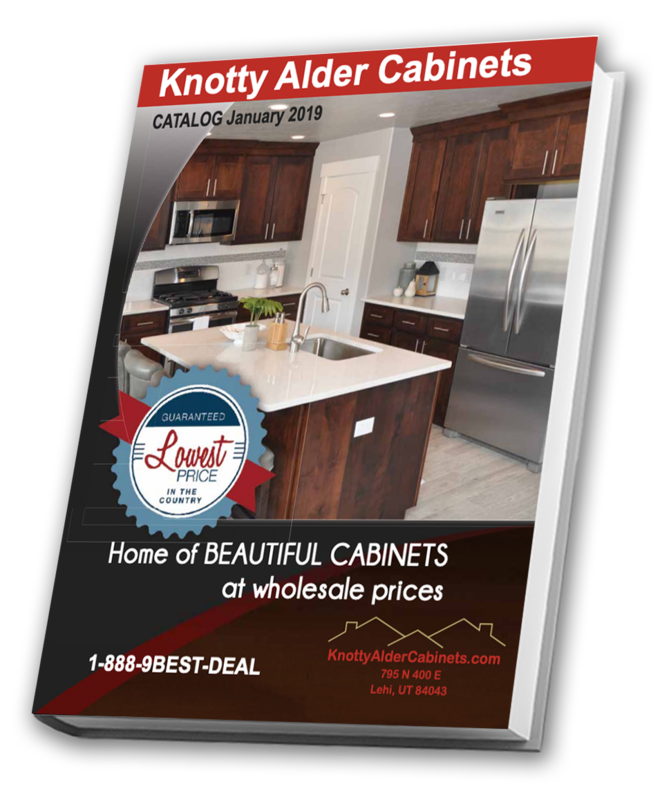 Then our design center gallery will get your creative juices flowing with examples of some of our most beautiful cabinet designs, and most innovative layouts. Once you’ve got a general idea about what you’re looking for, we’ll send one of our design experts out to look at your individual space, and come up with a unique plan for your dream kitchen.